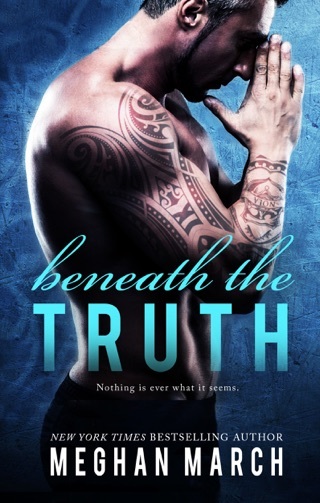 From New York Times, Wall Street Journal, and USA Today bestselling author Meghan March comes another dangerous alpha hero in the series that readers call "deliciously addictive" and "binge-worthy".​ Beneath These Shadows is a STANDALONE romance set in the world of the Beneath series. You do not have to read any other books in the series to enjoy this one. The sparks between them are immediate and something that neither one is expecting or is prepared for but it’s inevitable. I love the bite of suspense, not knowing whose past is actually haunting them, and who saw the connection coming?? The interactions with the previous couples is wonderful to see and the understanding that Eden gets from Charlie is endearing. I even found myself cheering for Dom in the end, since he doesn’t seem to be quite the bad guy we think he is. 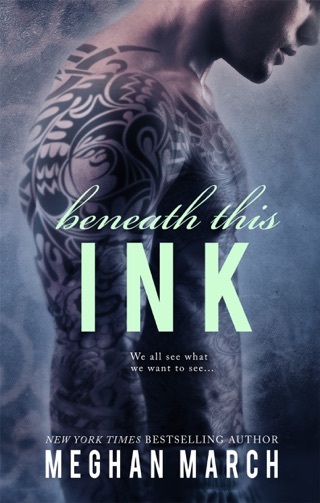 Meghan March is not an entirely new author to me but will definitely be on my watch list and I have already gone back to catch up with the other Beneath books!!! I love how relatable Eden is, even though she comes from a different kind of family. I also enjoyed how she discovers herself in New Orleans with familiar characters. 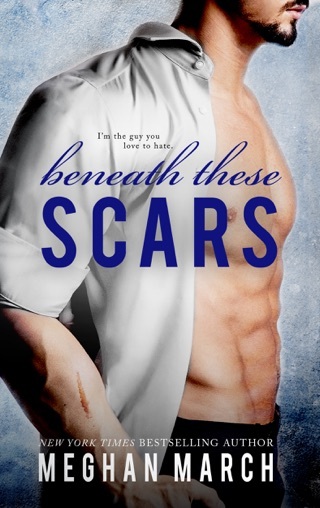 Did I mention that this series is a standalone? Love this book! Keeps you interested from beginning to end. Almost impossible to set down!